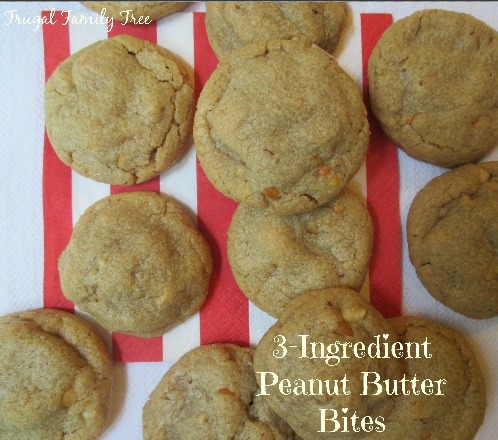 Peanut Butter cookies are one of my very favorite kinds of cookies. I've been making them for years, first for my own children, and now for my grandchildren. I do have my regular recipe that is very yummy, with flour and all the usual ingredients. 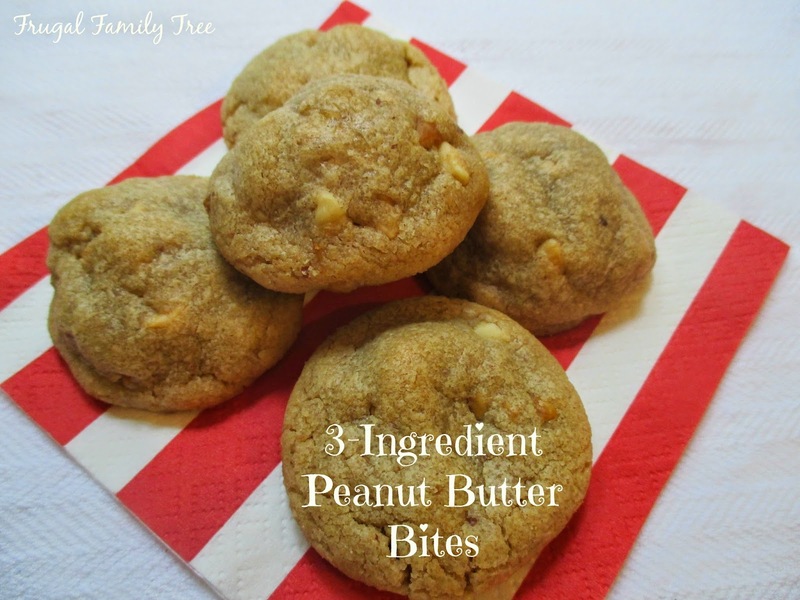 But when I came across this very simple, 3-ingredient one, I just had to give it a try. perfect for little fingers to hold. In fact, these cookies would be great to make with your kids. The batter is rolled into1-inch balls, just like playing with play dough. Preheat oven to 350 degrees. Lightly wipe a baking sheet with vegetable oil. Place all the ingredients in a medium bowl, and stir until well blended. Shape the dough into 1-inch balls, and place them on the baking sheet. Bake for 8-10 minutes, or until the bottoms are golden brown.